Lethargy, acne and constantly getting sick can all be symptoms. We always hear about how important it is to eat a wide range of vitamins and minerals, but it's only until we're not getting enough do we truly realise the effects. Feeling tired for no reason, having low energy, looking pale and always getting sick can all be signs of certain nutrient deficiencies. Not getting enough vitamins and minerals can have long-term impacts on our health, too. 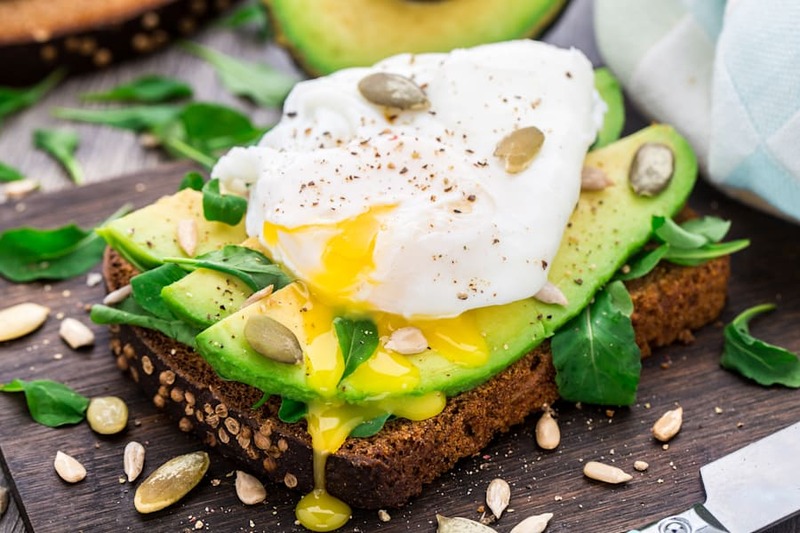 "Eating a well balanced diet is essential to get all the vitamins and minerals our body needs to function effectively," dietitian Kaitlyn Bruschi told The Huffington Post Australia. "These essential nutrients have a range of roles in the body -- everything from synthesising body tissues such as our bones and muscles, to transferring nerve signals throughout the body, as precursors for thousands of enzymes in the body, to removing or neutralising waste products from the body." 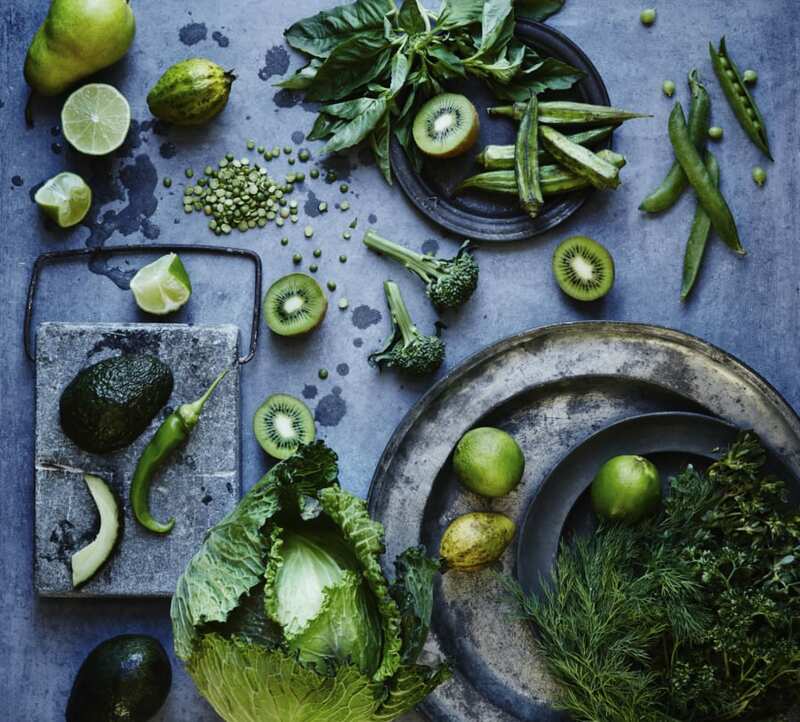 As not all vitamins and minerals are produced naturally in the body, dietitian and sports nutritionist Robbie Clark highlights the importance of getting them from whole foods. The more variety the better. 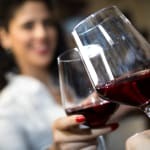 "The body requires many different vitamins and minerals (micronutrients) that are crucial for growth, development and preventing chronic diseases," Clark told HuffPost Australia. 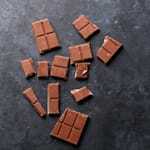 "Not all are produced naturally in the body, so you have to get them from your diet. 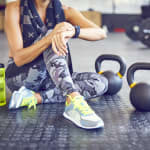 "The amount of each nutrient you should consume depends on your age, stage of life, health (if you suffer a chronic health condition or not), pregnancy and breastfeeding, and the amount of physical activity you do and at what intensity and level." If we don't eat enough vitamins and minerals, the potential risks of becoming, or being, nutrient deficient are far-reaching. "Without these essential nutrients we can't grow or function properly," Bruschi said. "This is particularly important during the early years of life when we are developing rapidly. Deficiencies of nutrients during this period can be particularly detrimental." According to Bruschi and Clark, nutrient deficiencies can manifest in a variety of ways, both physically and mentally. We need to be eating a variety of foods daily to get everything our bodies need to keep us healthy and happy. 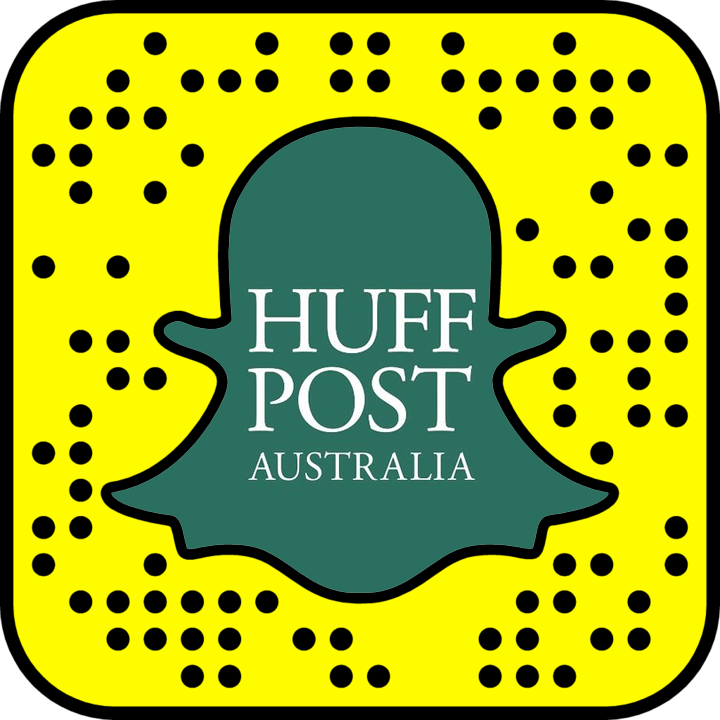 "When micronutrients are not consumed in adequate quantities, a variety of undesirable symptoms may develop," Clark told HuffPost Australia. 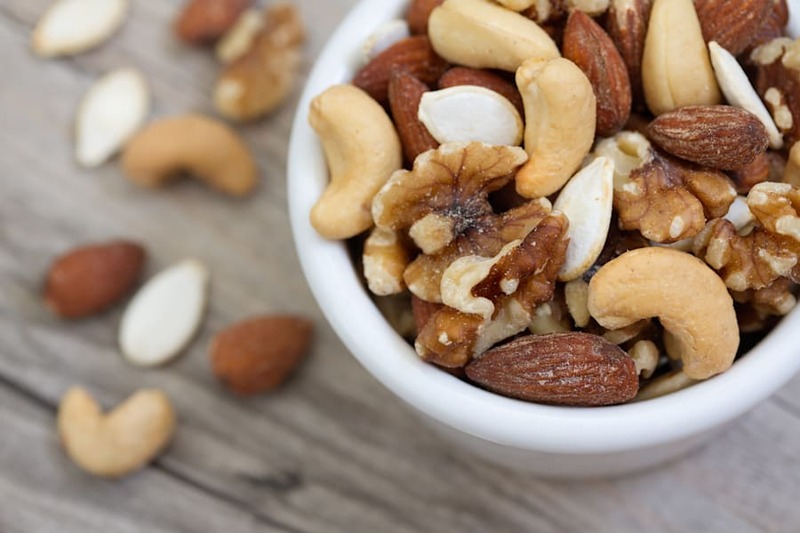 "These can include problems with digestion, skin problems, stunted or defective bone growth, mood and mental health problems, and even dementia." With many fad diets removing food groups such as grains (which provide B vitamins and iron), nutrient deficiencies are not a rare occurrence. The most accurate and safe way to check your nutrient levels is through your GP. "A nutritional deficiency occurs when the body doesn't absorb the necessary amount of a nutrient," Clark explained. 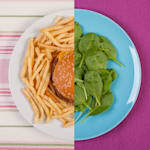 "It may also occur in people who are fussy eaters and don't have a lot of variety in their food choices, or in people who avoid certain food groups, whether it be for personal reasons or due to a specific health condition." Try smoothies, salads and juices to help boost your nutrient intake. 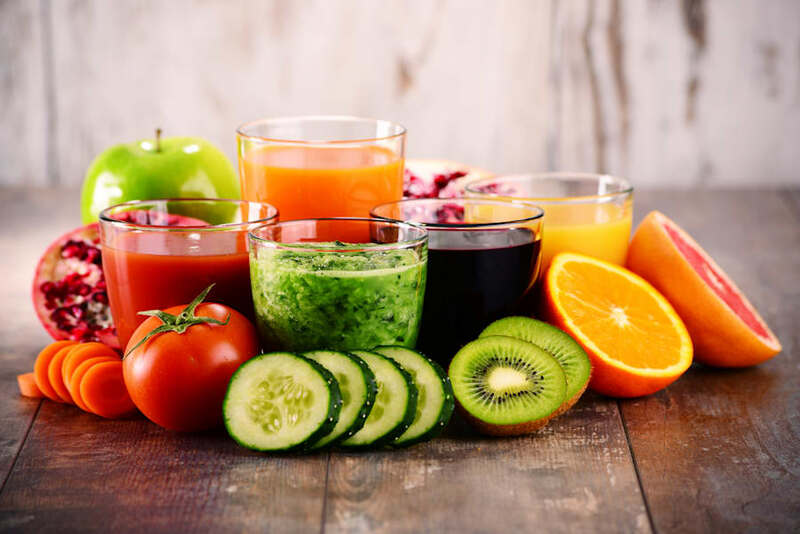 To ensure you're getting enough vitamins and minerals, Bruschi recommends eating a variety of foods daily and to not rely solely on nutrient supplements. "Supplements are a great way to top up your nutrient intake if you are struggling with your diet or during periods where requirements are increased, such as pregnancy," Bruschi told HuffPost Australia. 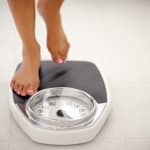 "However, it is important to remember that this should be seen as a short-term solution and not an alternative to healthy eating. 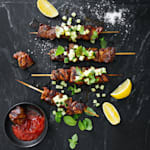 "There is so much more in our food than just vitamins and minerals, which we are discovering every day. 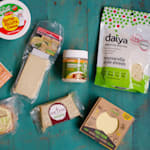 We need to be eating a variety of foods daily to get everything our bodies need to keep us healthy and happy." 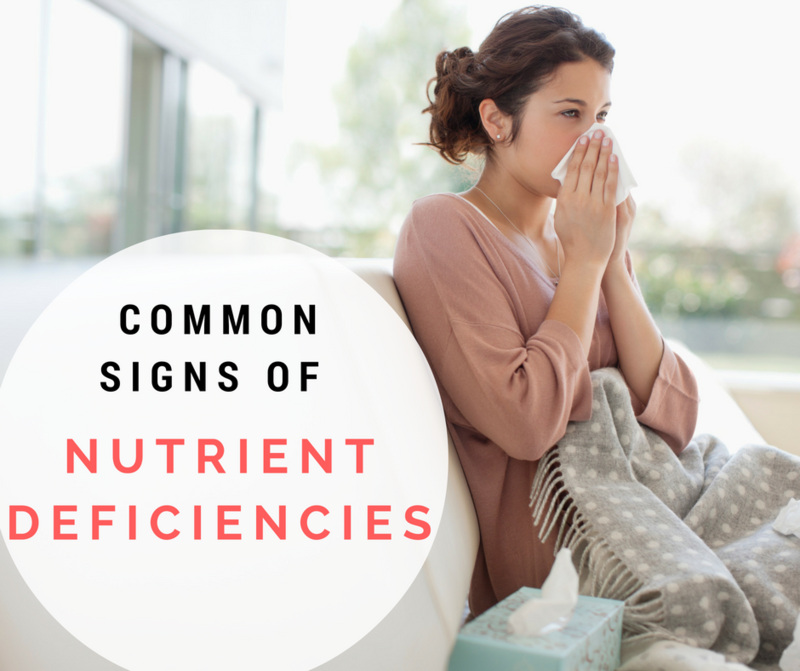 According to Bruschi and Clark, these are some (but not all) of the common signs of nutrient deficiencies, and what we can eat more of to help. Vitamin A is involved in immune function, skin health, vision, reproduction and cellular communication. 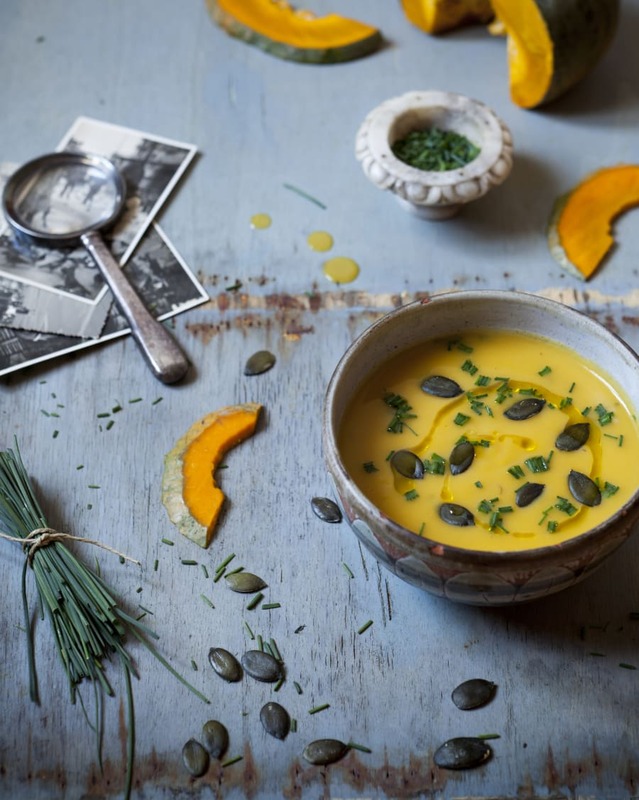 Pumpkin and carrot soup is a delicious way to get in vitamin A. "Vitamin C is an antioxidant used to neutralise bad chemicals in the body," Bruschi said. Unlike most animals, humans aren't able to synthesise vitamin C on our own, so it is essential to get it through diet. Citrus fruit -- orange, lemons, limes, grapefruit, etc. 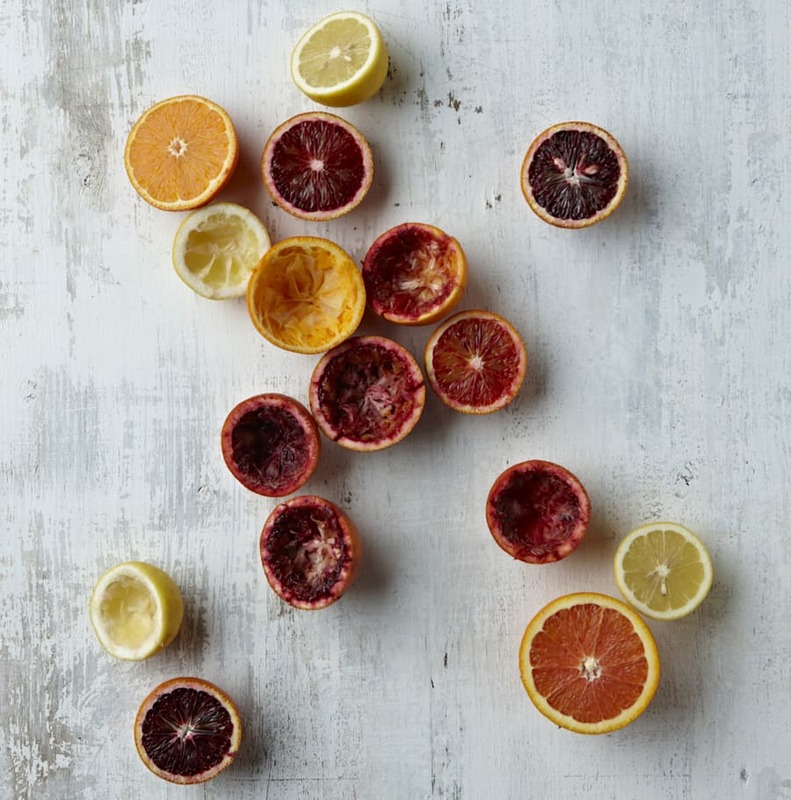 Blood oranges, mandarins, lemons, limes, tangelo... There's a whole range of citrus you can enjoy. Vitamin D plays a role in immune function and promotes bone growth. According to Bruschi, getting your daily dose of vitamin D is incredibly easy. "Only about 10 minutes of sun exposure per day is enough to produce your daily vitamin D requirements," Bruschi said. Use your lunch break for a little bit of sunshine time. "Vitamin E is an antioxidant that protects the body's cells from damage, muscle weakness and neurological issues," Bruschi said. "Vitamin K helps with blood coagulation and prevents clotting issues," Bruschi said. Dried herbs -- basil, thyme, parsely, etc. 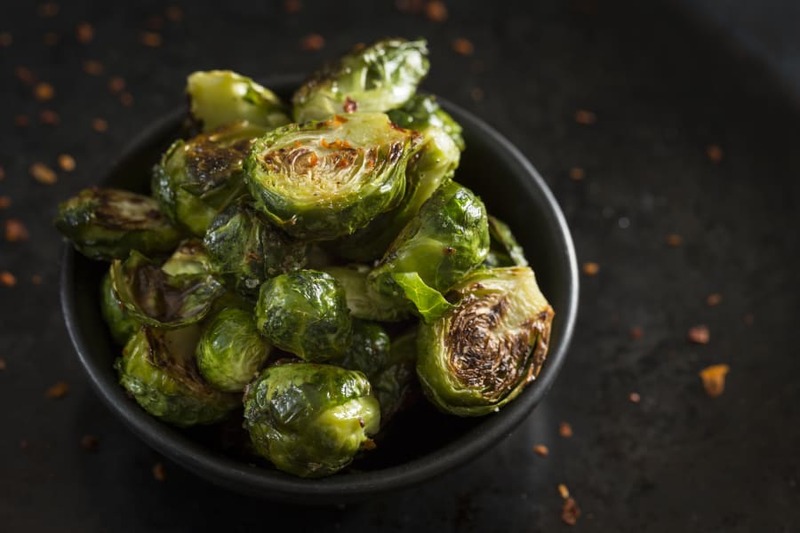 Try roasting brussel sprouts with chilli flakes, olive oil, salt and pepper. Delish. This vitamin plays a key role in the normal functioning of the brain and nervous system, as well as the formation of red blood cells. "Deficiencies typically present as anaemia but can also cause spinal cord degeneration and poor brain development," Bruschi explained. 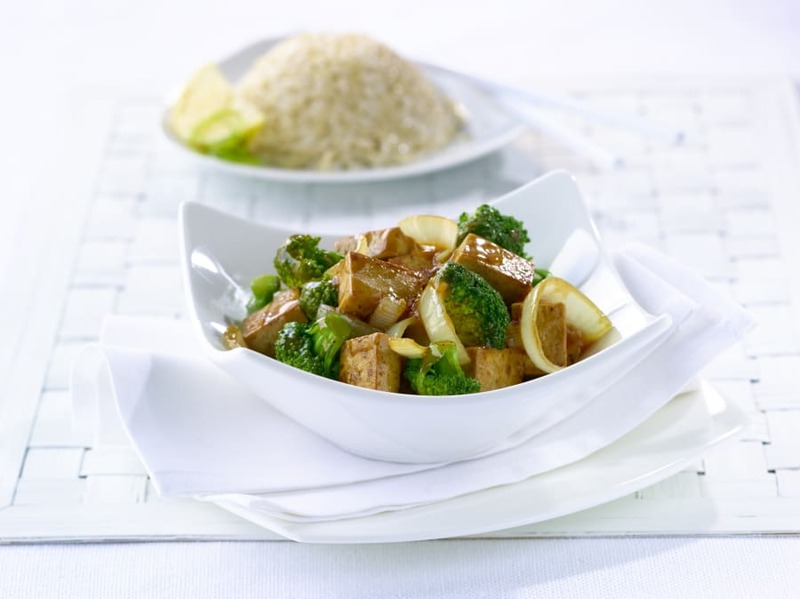 Fortified tofu is a great vegetarian source of B12. Other B vitamins include B1 (thiamine), B2 (riboflavin), B3 (niacin), B5 (pantothenic acid), B6, B7 (biotin) and folate. "Due to its role in brain development and function, folate requirements jump substantially during pregnancy. Without sufficient folate, neural tube defects can occur in the baby," Bruschi told HuffPost Australia. "In the general population deficiencies can present as anaemia due to problems with red blood cell production, or mental health or neurological issues." Whole grains -- oats, brown rice, rye, etc. Folate is super important for mums growing bubs. Omega-3 fatty acids play a crucial role in brain function, as well as normal growth and development. 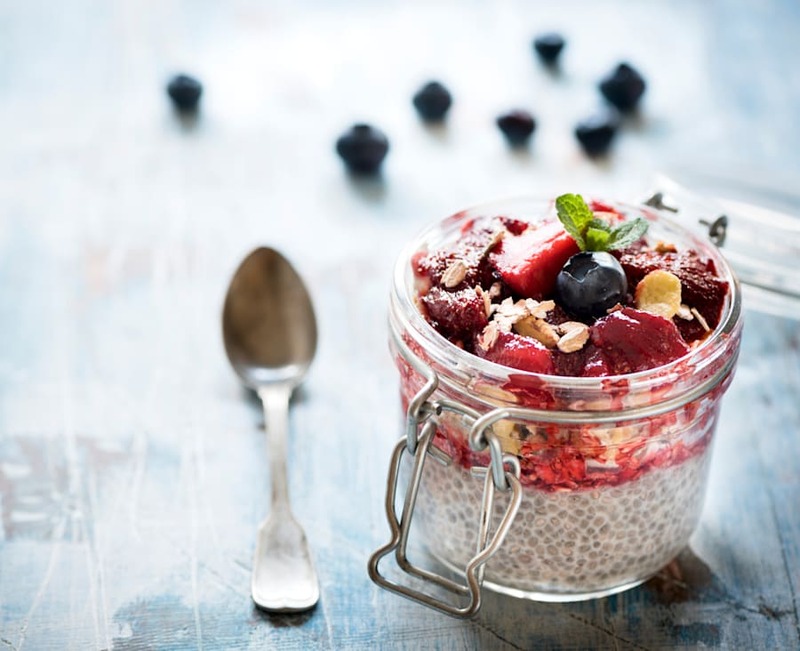 Chia pudding is a delicious dessert that doubles up as an omega-3 booster. Your body needs calcium to keep your bones and teeth strong, and to support skeletal structure and function. 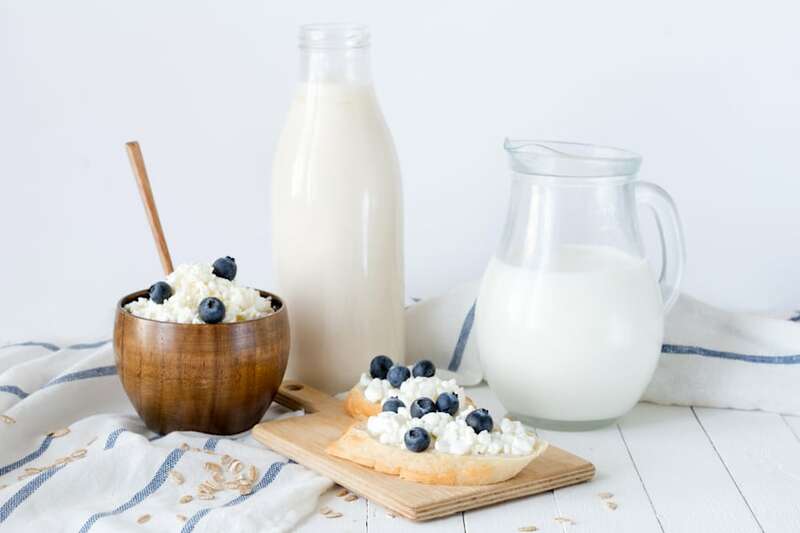 Dairy products provide a healthy dose of both calcium and B12. Iron is required for the production of red blood cells and to optimise oxygen transfer throughout the body. 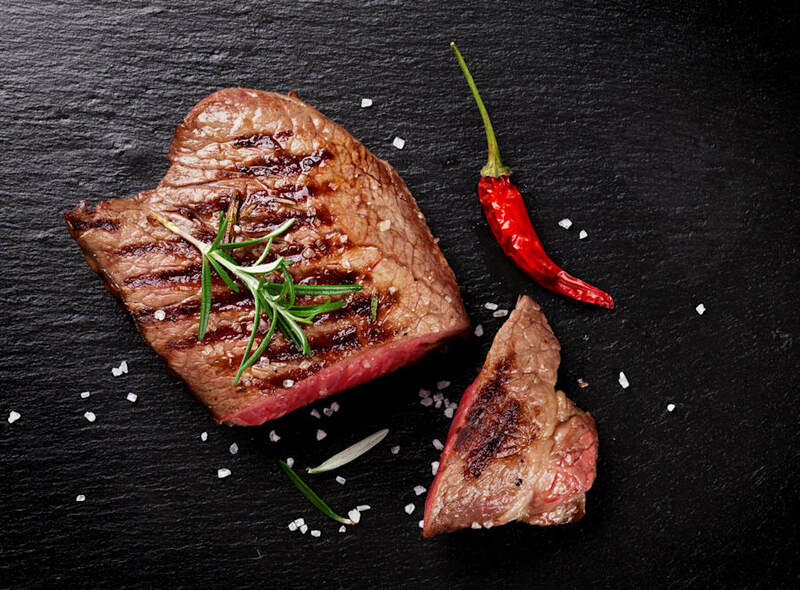 Red meat is one of the highest sources of iron. Magnesium helps to maintain normal nerve and muscle function, supports a healthy immune system and keeps bones strong. 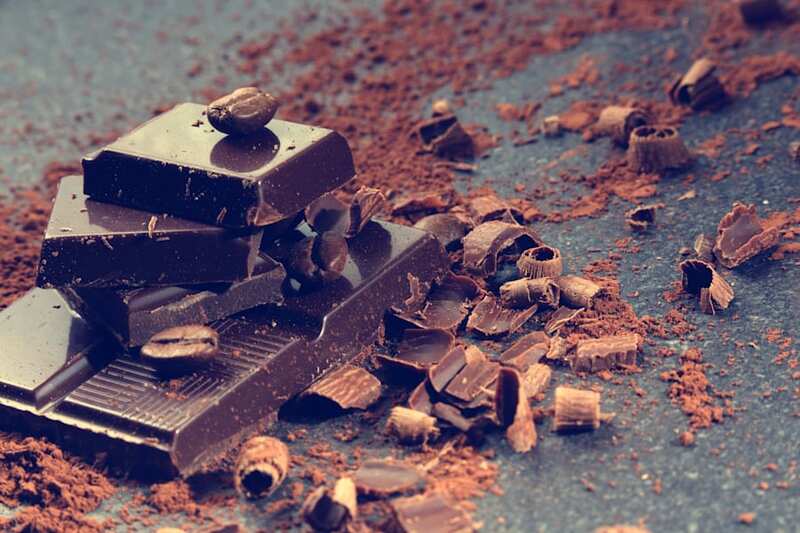 If that's not the best reason to eat dark chocolate, we don't know what is. "Zinc deficiency can result in lethargy and mental health issues, reduced immune function, dermatitis and delayed wound healing, and delayed physical development and sexual maturation," Bruschi said.